NATICONEMA is a marine gastropod or snail. 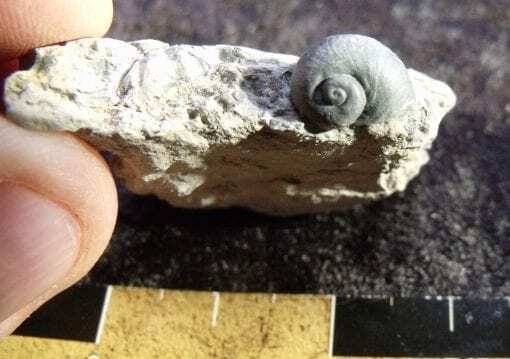 These snails are extinct though they resemble modern snails. 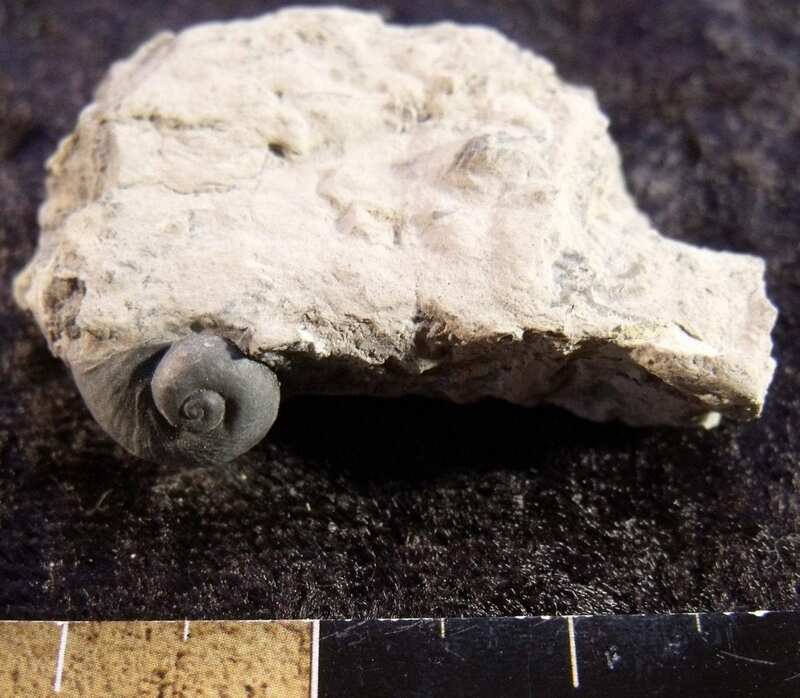 They are often found in many marine deposits around the world. 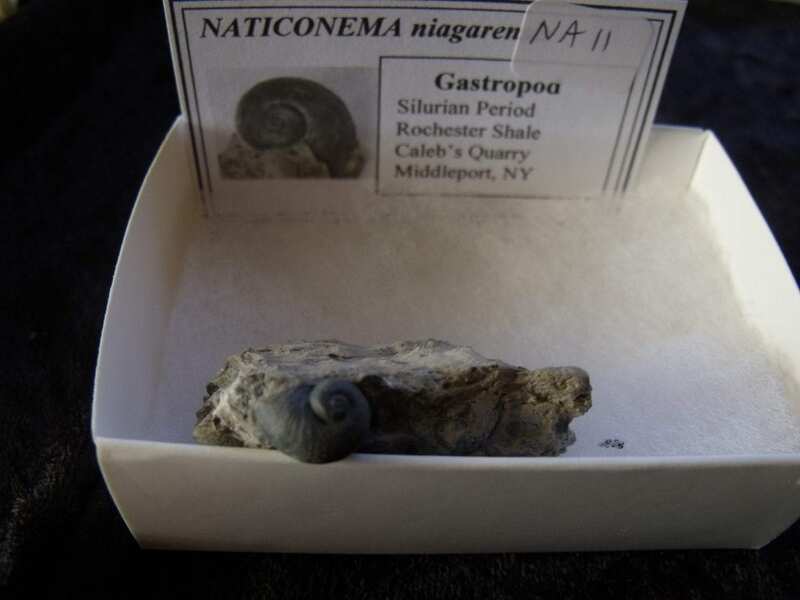 The Rochester Shale is a wonderful exposure of Silurian rocks of Caleb’s quarry in Middleport New York. The gastropod sit on a cream colored matrix 1.75 inches by 1.35 inches. The gastropod is beautifully formed and is .44 inches long and .33 inches wide. Professionally prepared with micro air abrasive technology.